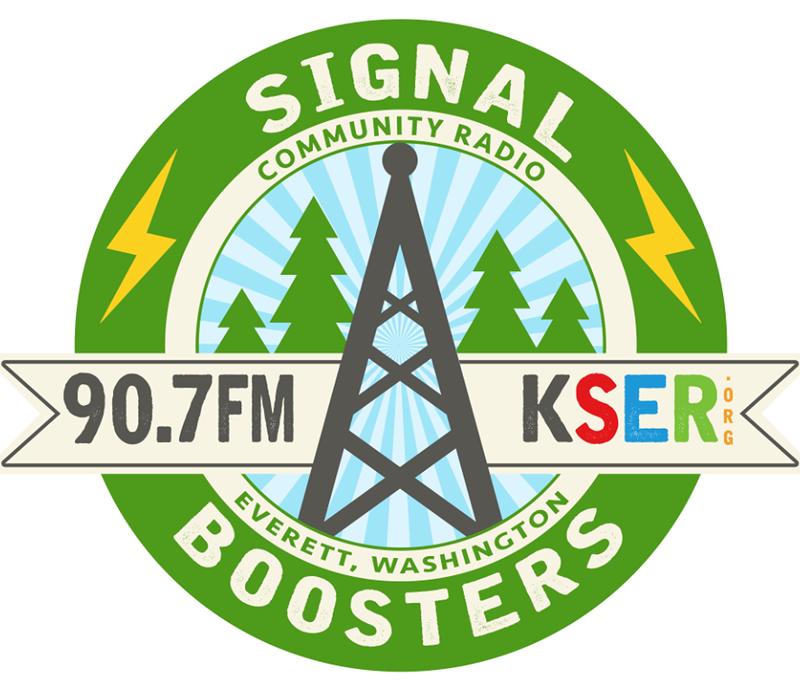 You can now listen to KSER on your Mac, Windows, or any open-source OS. Click below to select the stream of your choice. Our new webstream represents a significant increase in our budget. 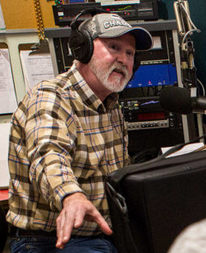 If you listen online, please consider donating to KSER to support this service. 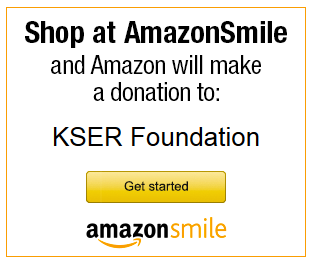 Click here to become a KSER member now. Click Here to play the KSER web stream using your browser. Click Here to play the KSER Stream in your own MP3 software (Windows Media Player & iTunes).